SEEK events offer College students and young professionals a unique theater experience. SEEK returns on Thursday, Oct. 25, 2018 in conjunction with the Broadway musical School of Rock, based on the film by the same name. 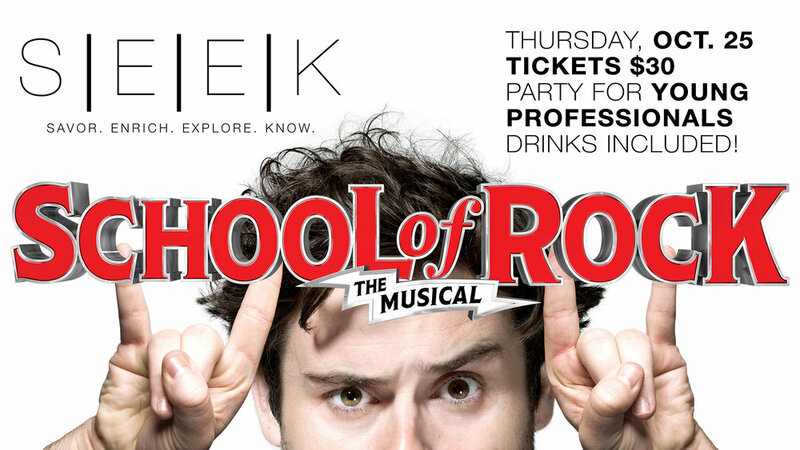 College students and young professionals, get ready for a night out with a couple hundred of your closest friends and the iconic movie-turned-musical, School of Rock. 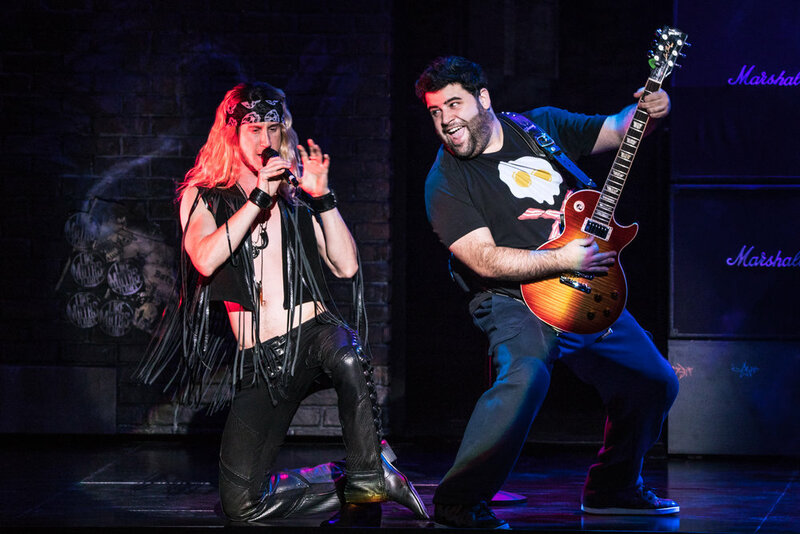 Our favorite characters, Dewey Finn, Ned Schneebly and band-manager Summer rock out with the only kids-rock band in Broadway history. These kids are a quadruple threat- they all sing, act and dance, in addition to playing rock and roll. What’s even more mind blowing? They are all between the ages of 9 and 12! 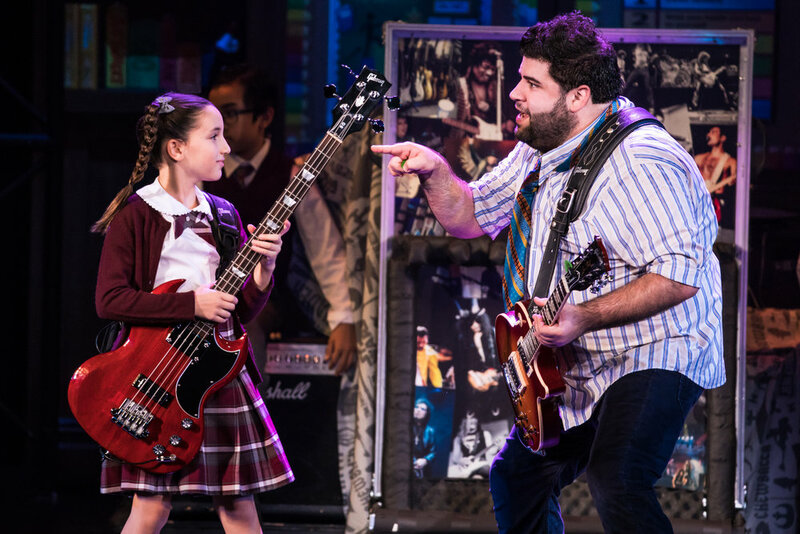 You’ll be inspired by these tween rockers and be reminded of the power of music. SEEK’s after party includes musical tech activations, drinks provided by Lagunitas Brewing Co. and local entertainment. Show tickets, drinks and activations are included in your SEEK ticket price. You won’t want to miss this night out with friends, incredible music and free drinks, FOR THOSE ABOUT TO ROCK, WE salute YOU!